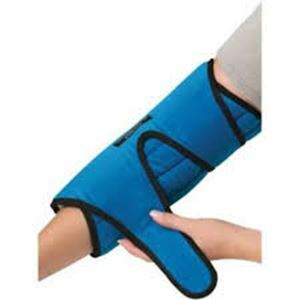 This night splint accelerates healing by providing warmth and comfortable sleeping position. The fabric is soft and and allows the skin to breathe giving you comfort and warmth. Stretchable material to give you a perfect fit.